The Writers’ Guild of South Africa (WGSA) takes great pleasure in announcing the finalists for the WGSA Muse Awards 2016, set for 11 February 2017. At the event, performance writers in film, television, radio, stage and new media industries will gather to recognise and celebrate the integral role played by their peers in the South African entertainment industry. 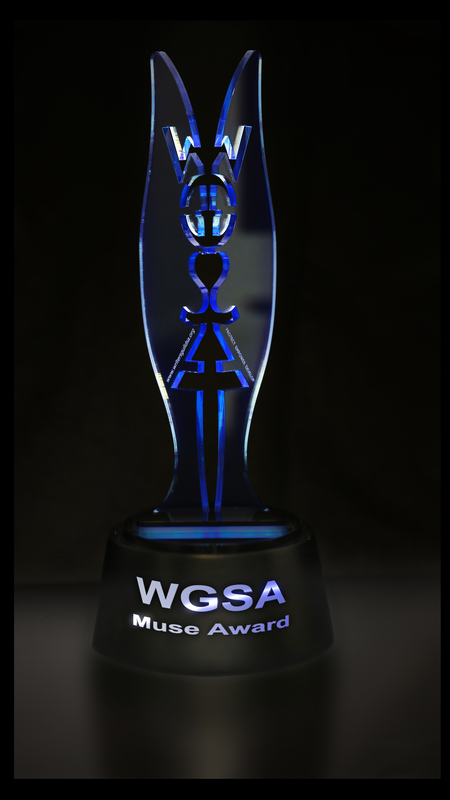 A record number of entries were received for the WGSA Muse Awards 2016, and we would like to thank all the writers who submitted their scripts for consideration. The judging benchmark for this year has been set high, and entries have now been evaluated by the first round judges. The top three scripts reaching or surpassing the standard set by the minimum judging criteria will make up the finalists. These screenplays will proceed to the next phase, where the winners will be selected by a new set of judges, which include big name international writers, agents and Writers’ Guild representatives from around the world. Paul Ian Johnson From The Files Of S.I.U. This award is sponsored by the Gauteng Film Commission. 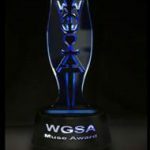 The WGSA gratefully acknowledges the hard work of the judges from all industry sectors, who participated in this extensive first round and without whom the WGSA Muse Awards will not happen. This year, our judges were asked to give at least a paragraph of comments / critique, which will be sent in due course to each of the entrants. The WGSA Muse Awards ceremony will take place on 11 February 2017 from 17h00 till late at the Market Theatre, Johannesburg. Tickets for this event are now available at R80 per person and include dinner. On this, the fourth annual WGSA Muse Awards, WGSA is elated to have M-Net, the Gauteng Film Commission and for the first time, the Kwa-Zulu Natal Film Commission on board as sponsors. We also wish to acknowledge Veronica Stewart as one of our Prize sponsors. 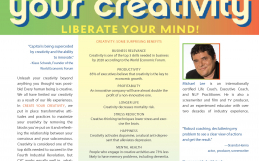 We still have sponsorship packages available and welcome interested parties to contact us for more information. The WGSA is proud to announce Ticket Stroom as the 2016 Media Partner for the Muse Awards.